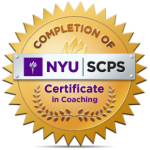 I received my life coaching certification from New York University in 2010 and have been practicing coaching on the side while working in the corporate world. 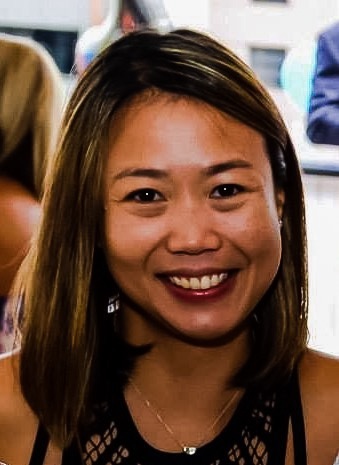 I have worked in the Advertising and Media industry in the last 15 years, across various roles such as account servicing, marketing and sales, and have lived in different countries such as Singapore, New York, Hong Kong, Sydney and I currently live in London with my husband. I embrace change in my life and am always looking for ways to live a better and more fulfilling life. I am also a certified Pilates Instructor and teach Mat Pilates in my spare time. My motto in life is ‘To love, be loved, never stop learning, never stop moving’.